Traditional software development is slow because coding takes time. Even using agile development, you can only go so fast. This lack of speed hinders digital transformation initiatives—and the promise of greater business agility that goes with them. 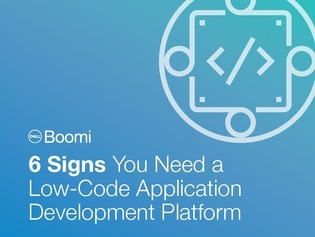 Here’s where low-code steps in to offer an alternative.